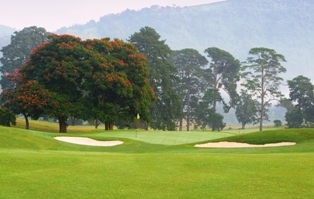 The Victoria Country Club of Pietermaritzburg is one of the “must plays” in South Africa. The newly upgraded course is now able to offer world-class golfing experience with superb, undulating bent grass greens all year round. Located in the scenic parklands adjoining the Queen Elizabeth Nature Reserve, the VCC is approximately a 65 km drive from Gowrie Farm. 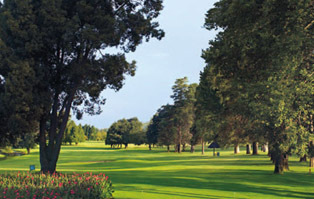 Bosch Hoek is a 9 hole, 18 tee course designed around a lake, dams, streams and beautiful trees. 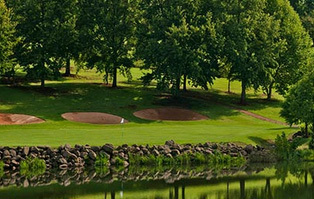 It is a challenging course, with water features on seven holes. Bosch Hoek is positioned at Balgowan near Howick – a four hour drive from Johannesburg or a leisurely one and a half hour drive from Durban. It is no more than a 10 minute drive from Gowrie Farm andis easily accessible via the N3 toll highway (exit 125). Champagne Sports Resort, set in the Champagne Valley of the Central Drakensberg region of KwaZulu-Natal of South Africa is quickly, safely and easily reached on tarred roads all the way. All the Greens are of the highest quality and are planted with L93 bent-grass which have proven extremely suitable for the region, particularly in winter where the greens remain ‘green’, receptive and true to line.